This Candy door hanger with Deer might be the sweetest thing you see all season! 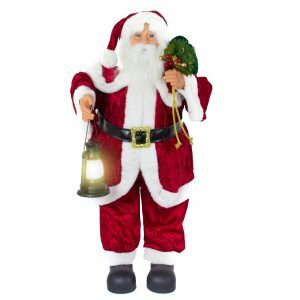 This charming, plush felt hanger measures around 10cm wide by 45cm in height, and is the ideal size to loop over the door-knobs at your home. This dapper deer is a welcome sight to anyone visiting or stopping by your home during the holidays; he is brightly coloured, soft to the touch, and won’t interfere with operation of your door-knobs when used. 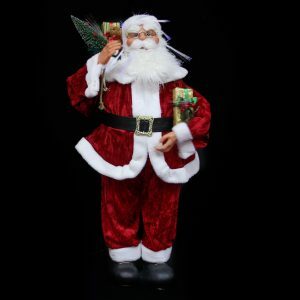 This would be a charming gift to share with someone else, and it fits into a wide range of settings, including those that might not typically decorate for Christmas. This suits office spaces, work-sites, and cubicles, he is both tasteful and whimsical. 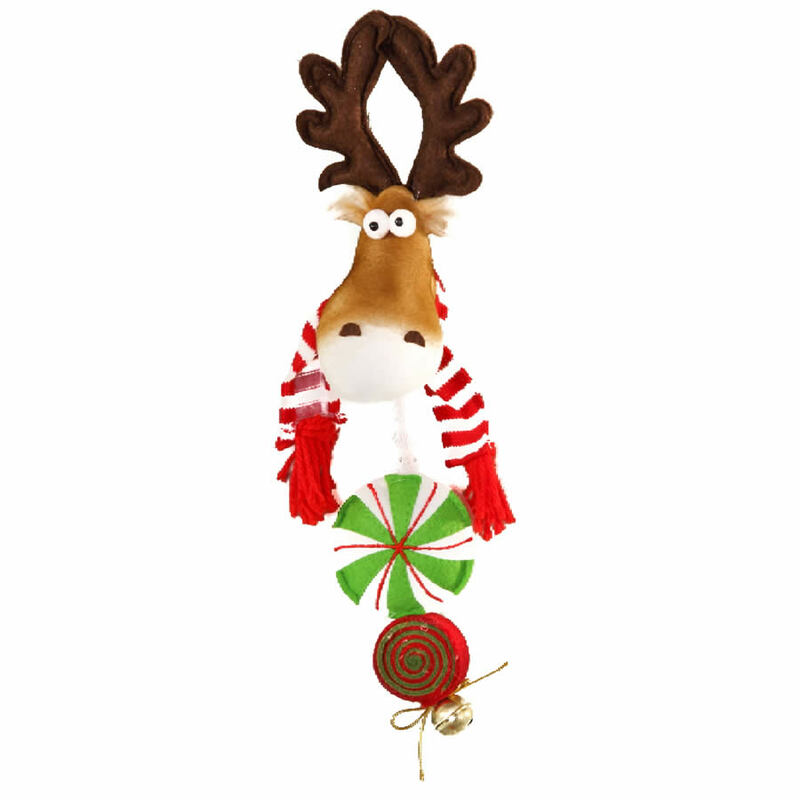 Enjoy the tinkle of the golden jingle bell on the bottom of this clever hanger, and notice how his antlers come together and join above your knob. He wears a striped scarf and goofy expression that will delight all who encounter him this holiday season!